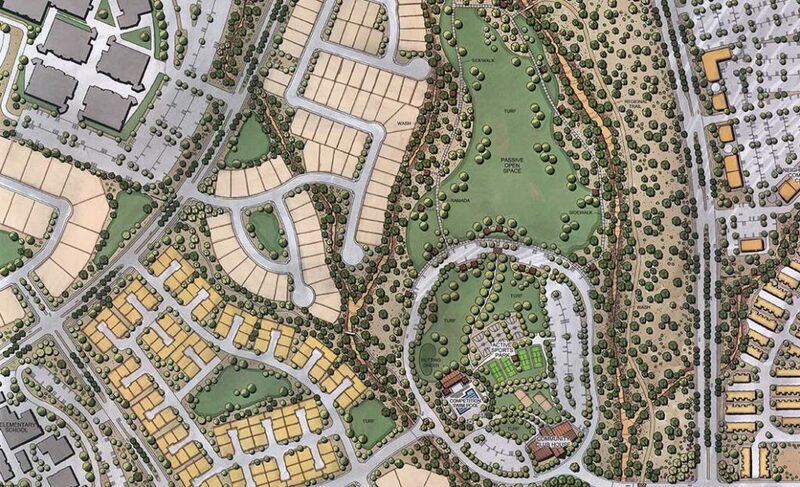 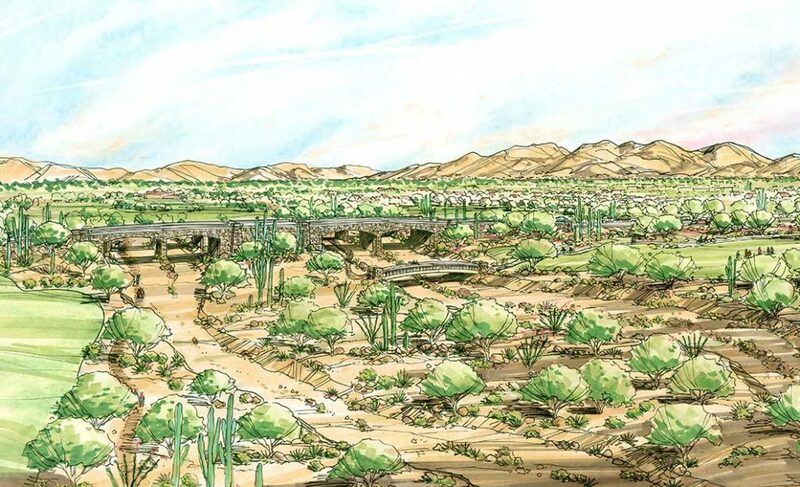 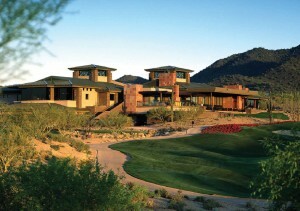 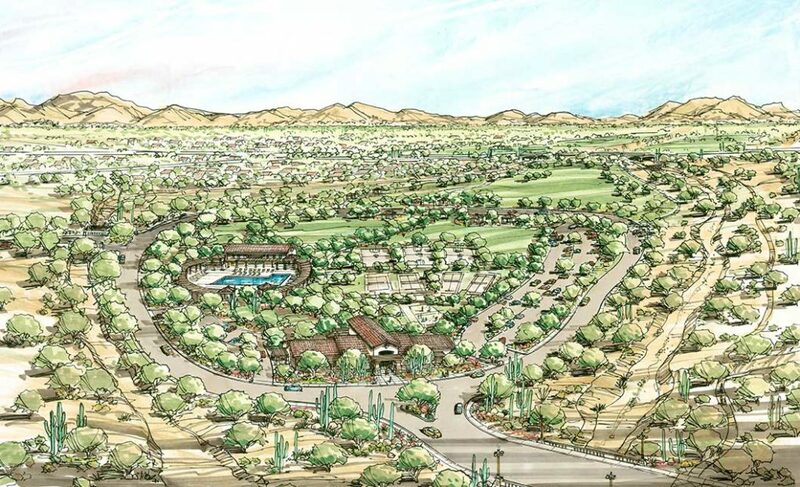 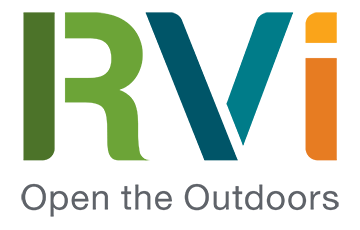 Broadstone Ranch is a mixed-use master planned community located in Maricopa County, near the city of Surprise. 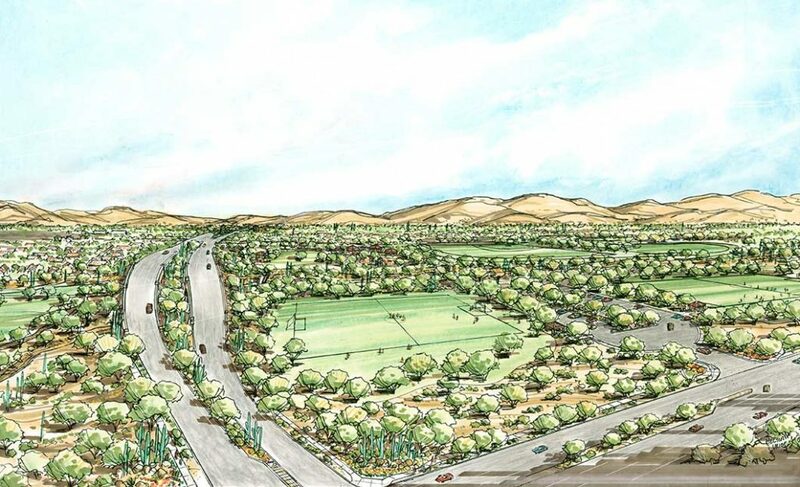 It offers superb amenities, parks, schools, community services, and employment opportunities, with neighborhoods and trails designed to encourage connectivity. 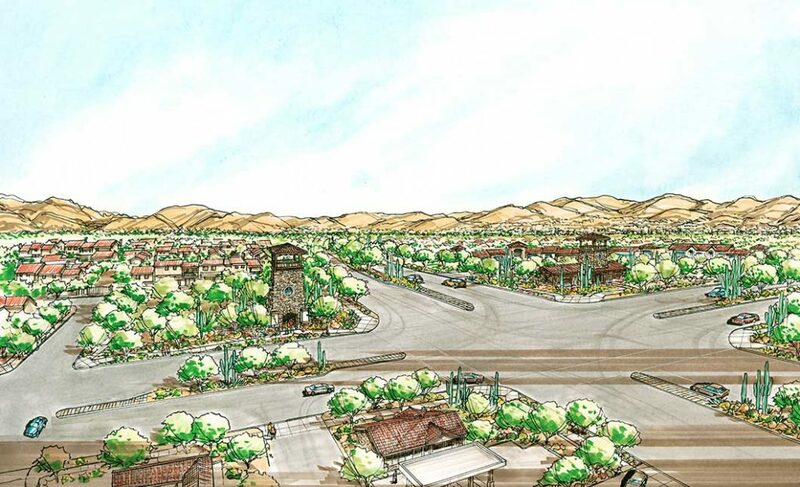 The team’s role in the project included General Plan Amendment processing, master planning and rezoning services, site planning, lotting design, landscape and entry monument design.